By Melissa Lennig on September 17, 2017 7 Comments. This content contains affiliate links. As an Amazon Associate I earn from qualifying purchases. 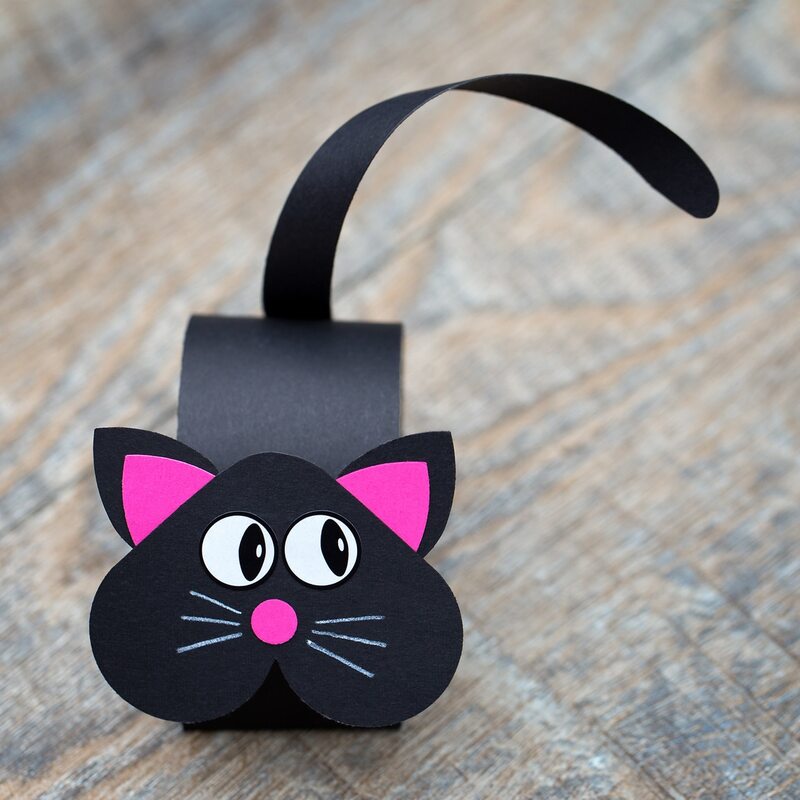 Since the time of the Puritans, black cats have been a popular symbol of Halloween. Long ago, people believed that black cats could shift into human form to act as spies for witches. In many cultures, black cats are a symbol of good (and sometimes bad) luck. 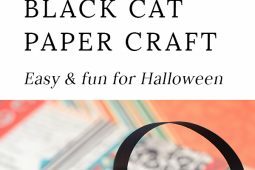 Pair this easy family-friendly Halloween craft with Scary, Scary Halloween by Eve Bunting or Five Black Cats by Patricia Hegarty for an afternoon full of Halloween fun! 1. 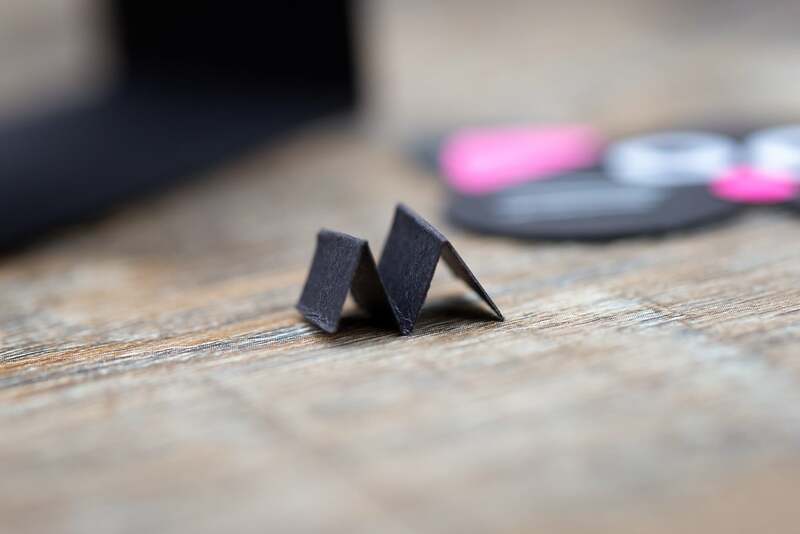 Print the free template on card stock, cut out the shapes, then use a white colored pencil to lightly trace the shapes onto black construction paper. The printable has 2 sets of cat patterns. 2. Fold the ends of the long, thick paper strip towards the middle as pictured below. 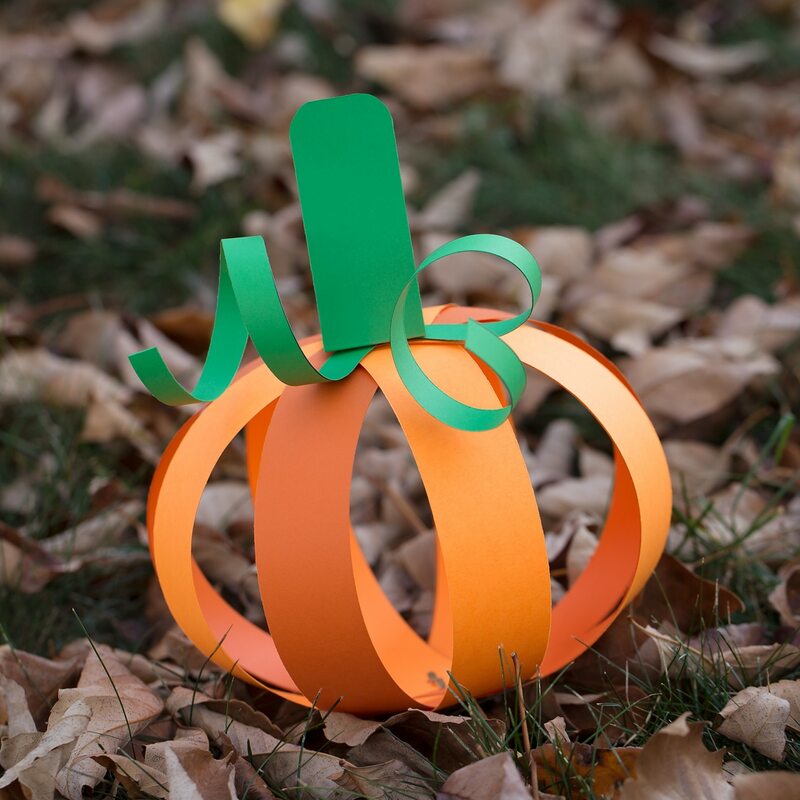 Glue or tape the 2 flaps together to create a 3D half circle shape. 3. Trace the small petal shapes onto pink construction paper. 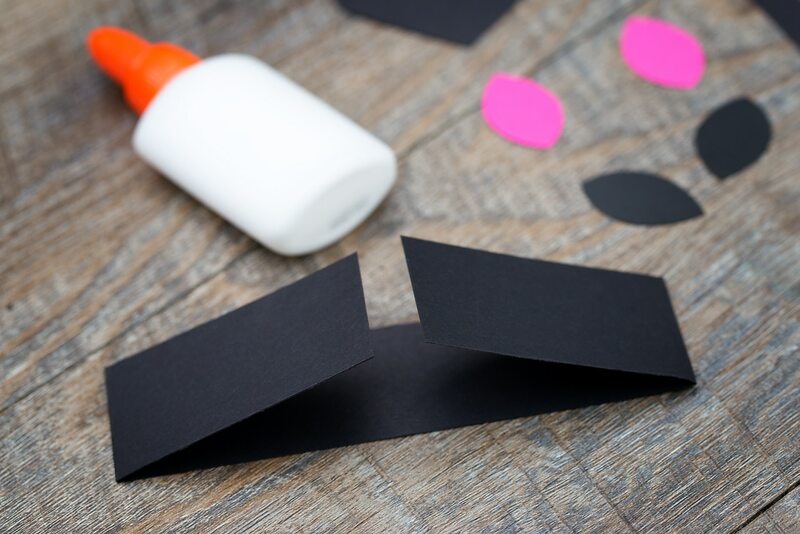 Trace the larger petal shapes onto black construction paper. 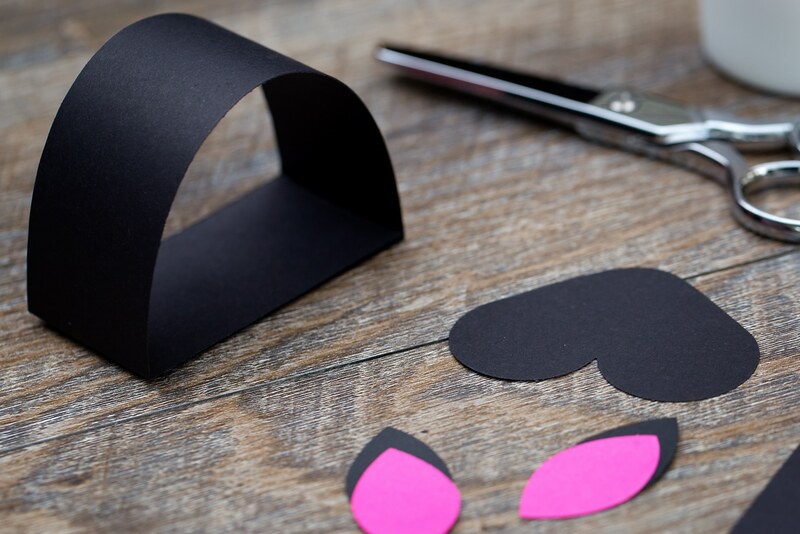 Glue the pink petals to the black petals to create ears for your cat. 4. Glue the ears to the back of the cat’s head (the heart-shaped piece). 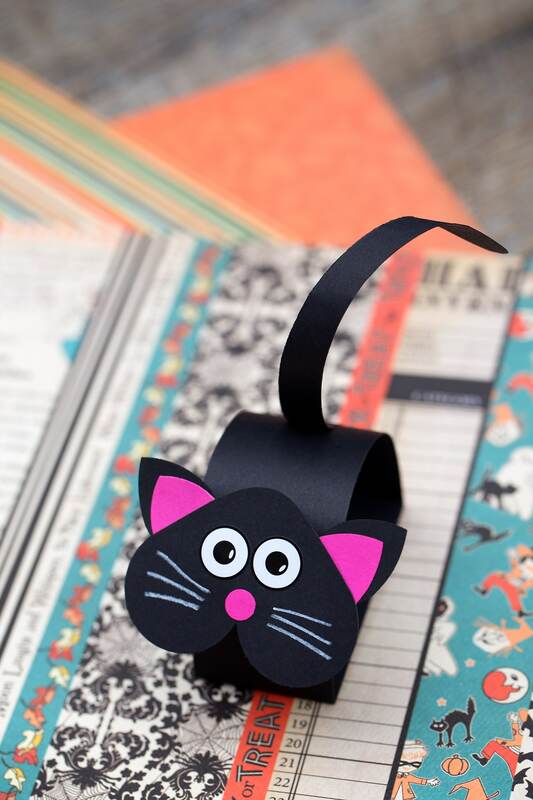 Use a single hole punch to create a circle for the cat’s nose, then glue it to head. 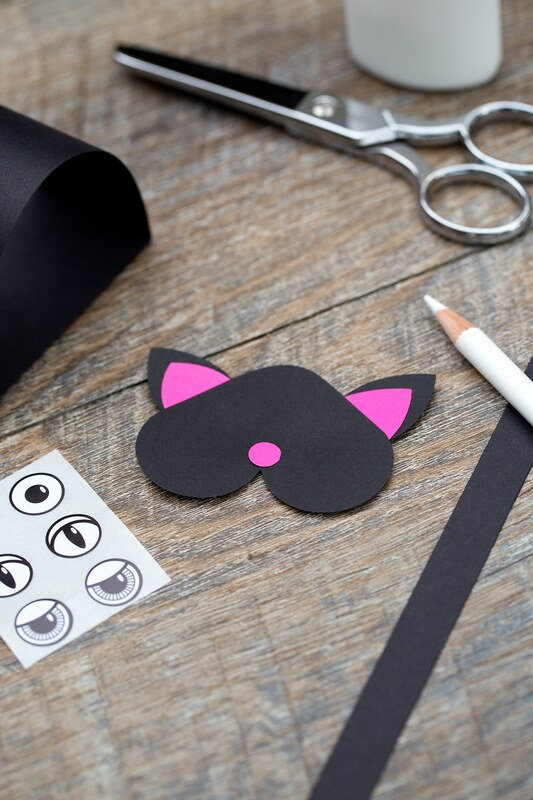 Use a white colored pencil and sticker eyes to create a face for your cat. 6. Glue the cat’s tail (the short strip with the curved end) to the back of the cat’s body. Fold the last strip like an accordion. Snip off the excess, leaving about 4 folds. 7. 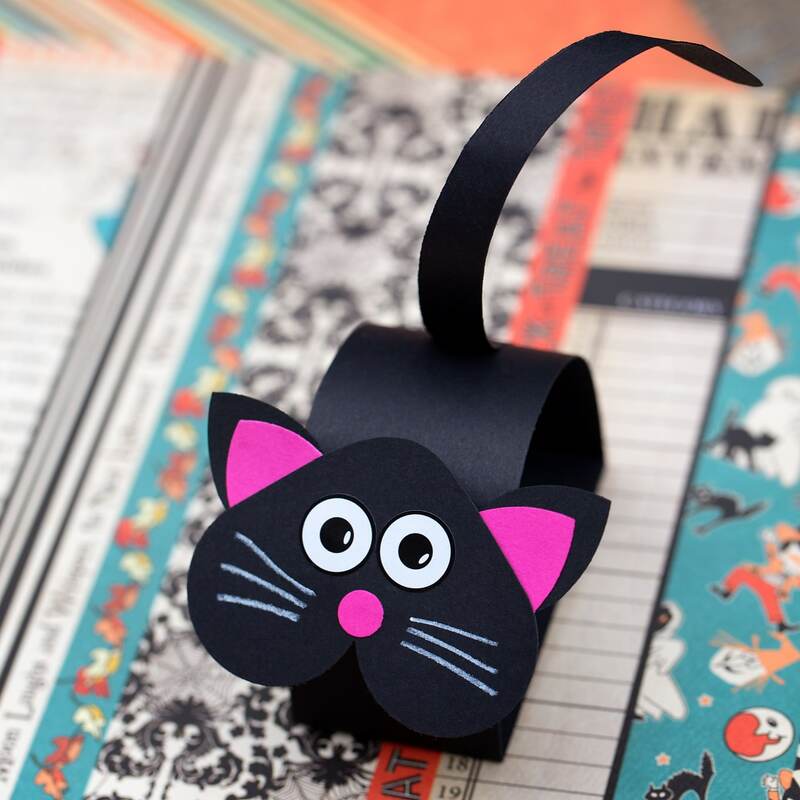 Glue the cat’s head to the accordion fold paper strip, then glue the accordion fold to the front of the cat’s body. Isn’t it cute? If you tap their little heads, they bobble up and down. 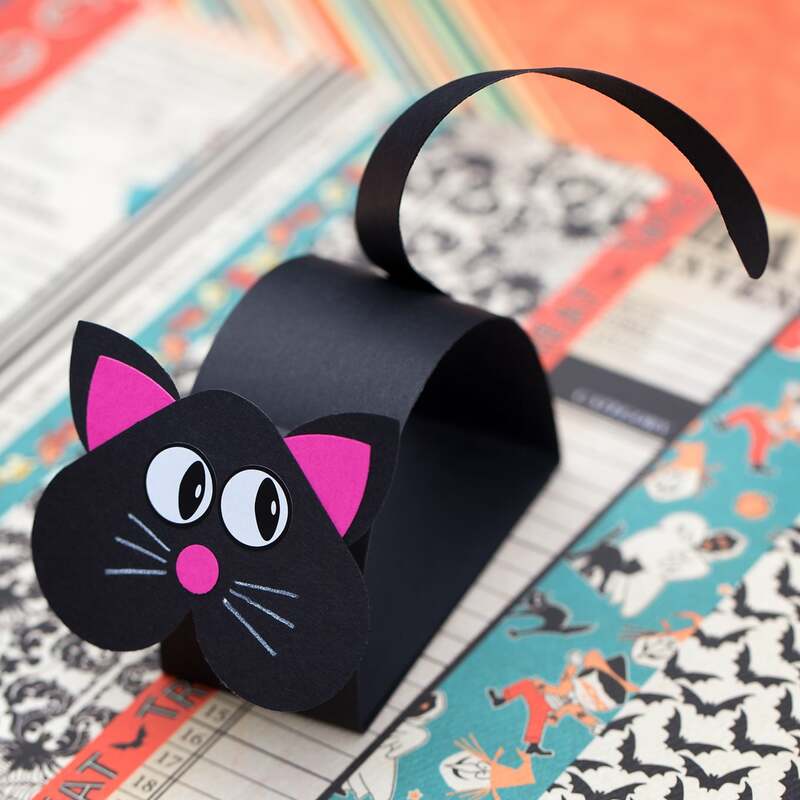 Perfect for Halloween or for any child who loves cats! My kids chose to color their cat templates instead of tracing them onto construction paper. Both of them did a great job and enjoyed playing with their cats afterward. 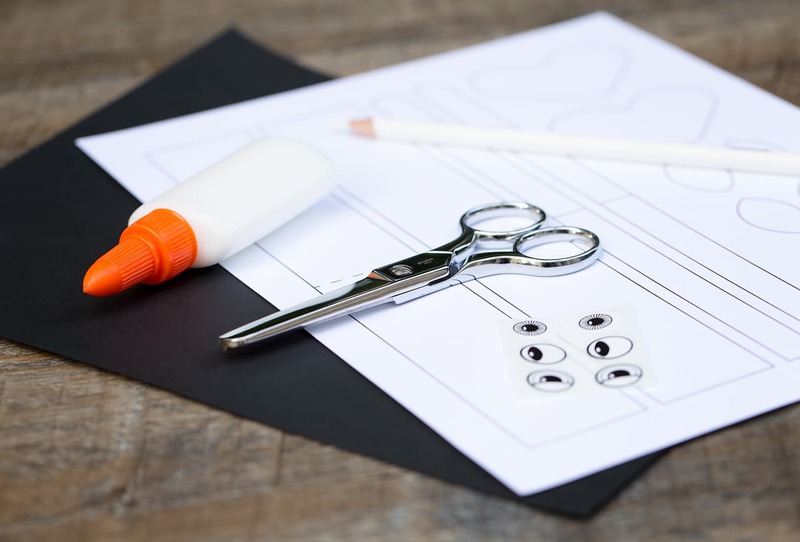 If you do this craft with a group of kids, I recommend preparing the templates in advance. 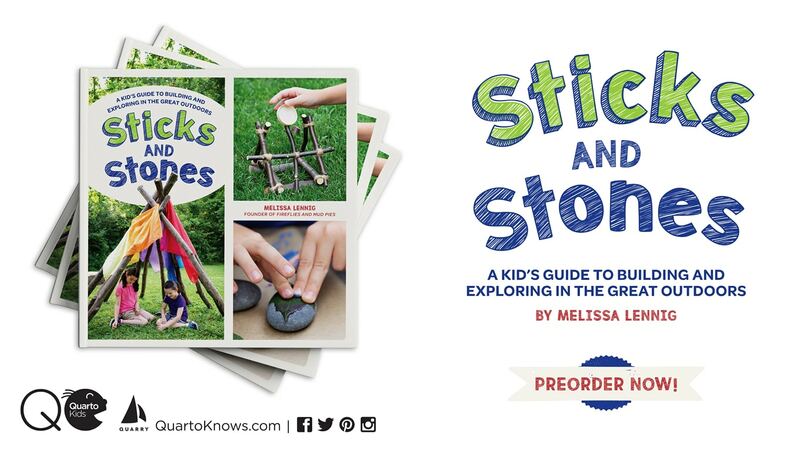 Tracing, cutting, and folding are great fine motor activities for kids! 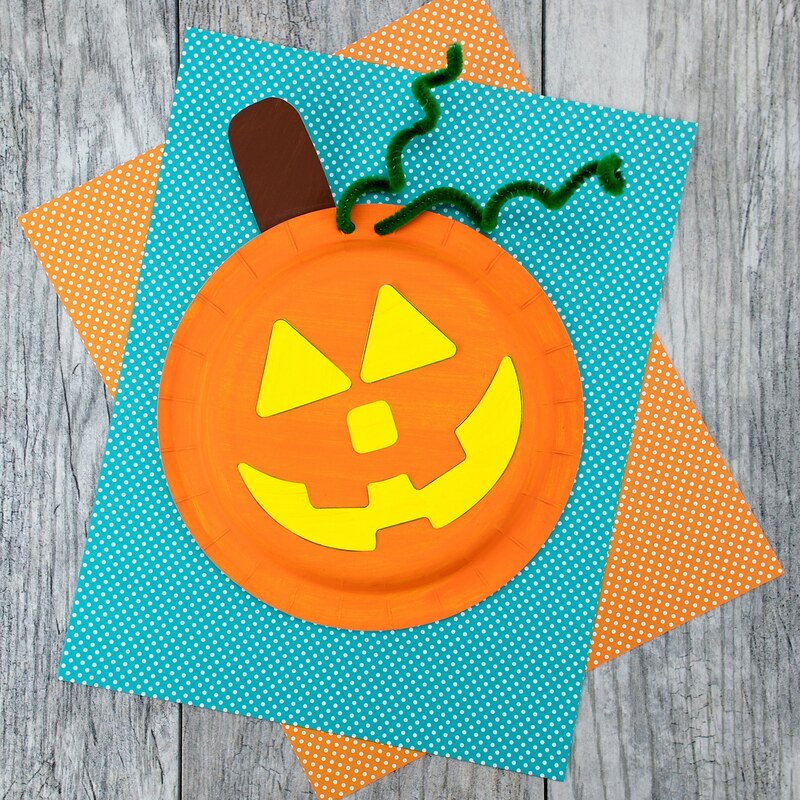 Click the images below to view more easy Halloween crafts for kids. These are so cute! I’m going to have to remember this for the class party later this month. 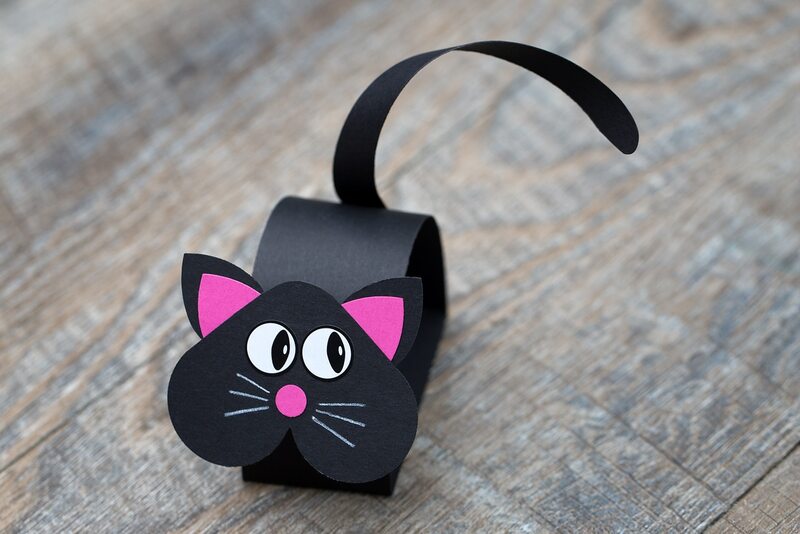 These crafts are so cute! I’ll have to try them with Olivia. She loves coloring and I want her to do more. Thanks! Oh my goodness this is so cute! 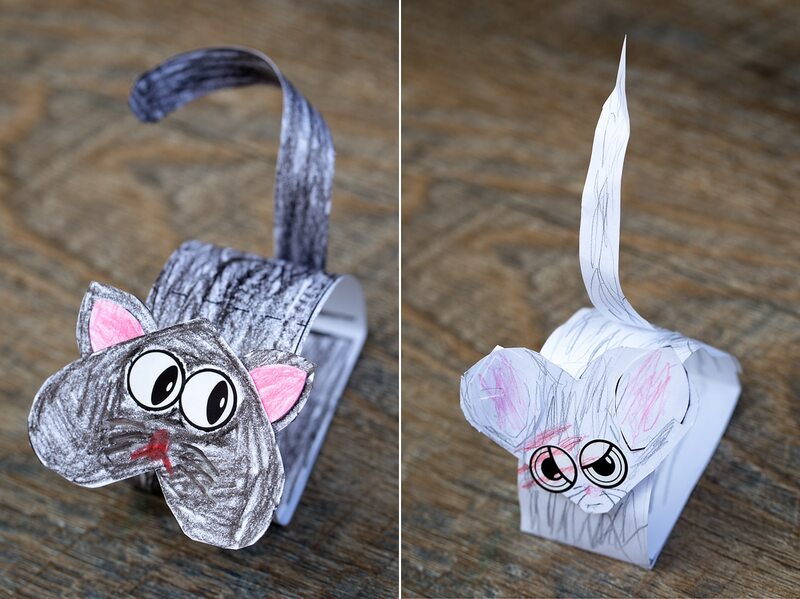 My son loves our cat so i bet he would love this craft!